Which clip represents which type of texture? This entry was posted in Texture and tagged canon, homophon, imitation, layering, monophonic, polyphonic, texture on November 1, 2012 by simonballemusic. Today we will explore some textural techniques to help support and create more melodic bang for your buck..
To begin with we will have a look at a tune you should all know well..
1. 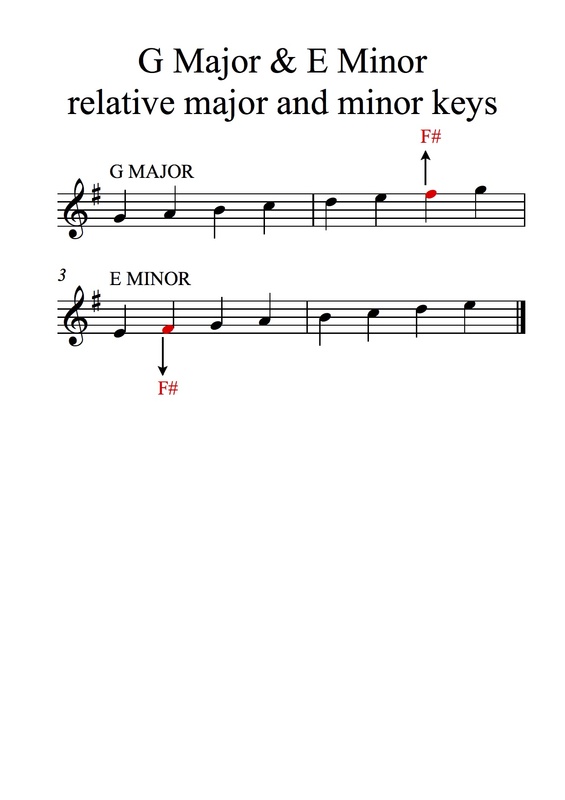 Compose a four bar melody using the keys of G major or it’s relative minor key E minor (the notes for these keys are below). You must write your melody out using a wipe board – accurate PITCH is most important. Your melody must be singable. The melody can be played on any pitched instrument. We will continue with this work in the following lesson where we will also look at polyphonic and homophonic textures.. This entry was posted in Texture on October 31, 2012 by simonballemusic.